February 13th is a day for the girls! Bring your bestie to the studio so you can sweat it out and then sip the night away. You'll torch calories and shred your upper and lower body to the latest playlist, so the bubbly after class can be totally guilt free! 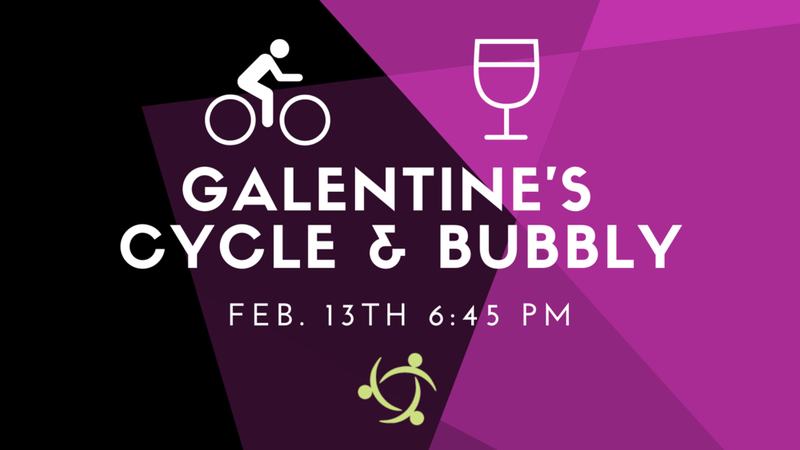 Ticket are $25 for you and you can bring your Galentine for free!